Chef Ben Vaugn’s pan seared Brussels sprouts are skillet cooked in EVOO with lemon zest & garlic and finished with a touch of honey and parmesan. They are outstanding! 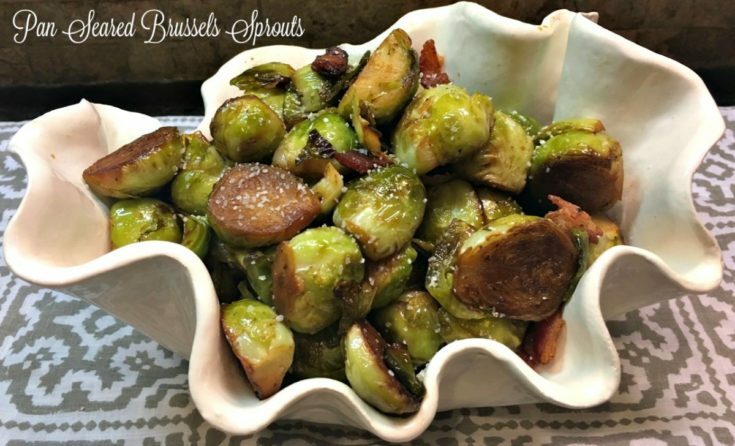 These pan seared Brussels sprouts recipe is my version of the ones cooked by Ben Vaughn, Chef at Inverness Country Club. He catered a dinner party for us, and these Brussels sprouts stole the show! He later shared his list of ingredients so that I could try to duplicate them at home. 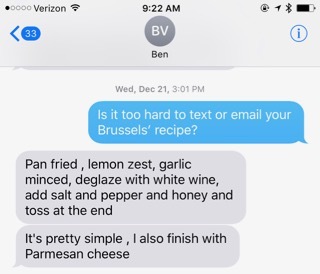 The text below is what Ben sent when I asked for his recipe. Since he sent ingredients, I simply had to figure out measurements. 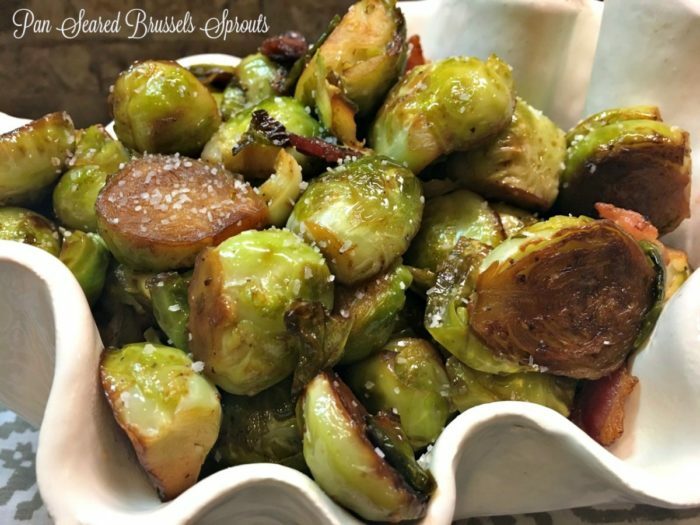 Even if you don’t have all the ingredients on hand, just pan searing the Brussels sprouts in hot oil and seasoning with salt & pepper will yield a wonderfully tasty dish. Chef Ben Vaughn: I’ve enjoyed many of Ben’s dishes at the Inverness Club, and he is literally one of the best cookes EVER! 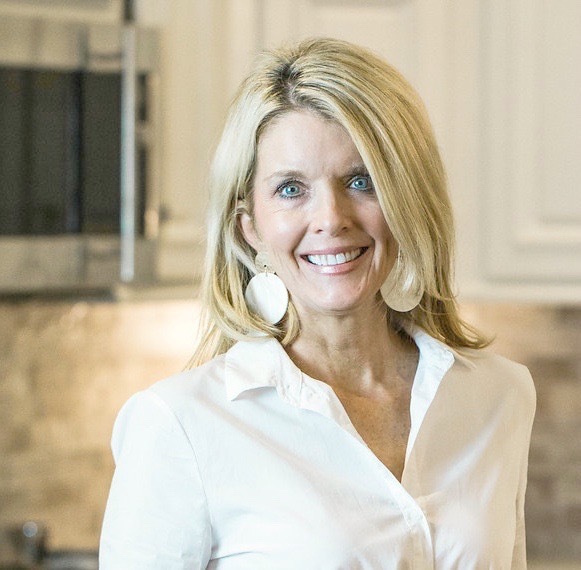 He has been on Food Network and has published a wonderful cookbook, Southern Routes: Secret Recipes from the Best Down-Home Joints in the South. For another great Ben recipe, check out his horseradish sauce in this post on sherried beef tenderloin. Skillet: A good skillet is key for making these. I use my favorite saute skillet with a glass lid. I have two of these because I use them almost daily. I love the glass lid, the generous 5-quart capacity, and the non-stick surface. If you need a skillet, I highly recommend this one, and it is a great price and ships prime here on amazon. This pan seared method is much quicker and yummier, in my opinion, than the oven roasted method I’ve used for years. The direct contact of the sprouts to hot oil in a skillet produces a perfectly charred exterior, which is harder to achieve in an oven. Variations: In this photo, I cooked bacon in the skillet and removed it from the pan (leaving the fat) before following the recipe below. The flavor was awesome! I didn’t have a lemon, so there was no zest. 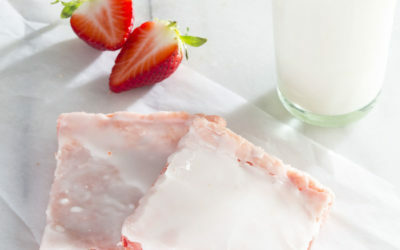 No matter how you adapt this recipe, these are almost fool-proof. 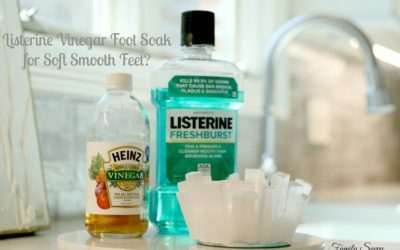 If you try these, I’d love to hear your thoughts! As always, thanks so much for stopping by. 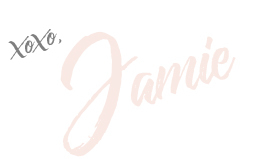 Be blessed, and stay savvy!!! Heat oil over medium high heat until very hot. Add Brussels sprouts to skillet; reduce heat to medium. Cook until bottom layer is brown, 4-5 minutes. Turn sprouts; cook until other layer begins to brown, tossing in garlic slivers. Cover sprouts for a minute or two after browning, allowing steam to penetrate. Uncover; toss and continue to cook until most sprouts have some crisp/char. Remove sprouts from skillet with spatula; place in a bowl. Splash white wine in skillet; turn heat to medium high. Scrape bottom of pan, getting all charred pieces, and pour over sprouts. Add zest, salt, pepper & honey to sprouts; toss until well coated.